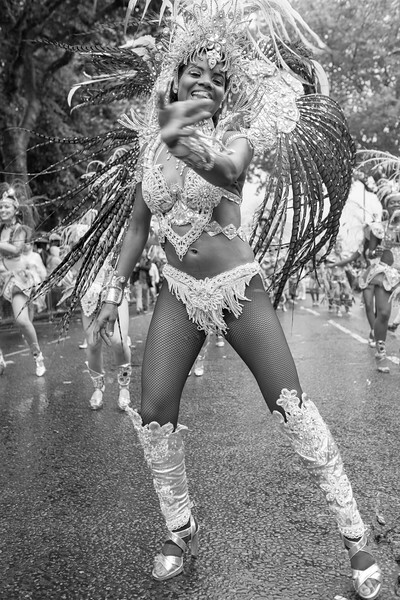 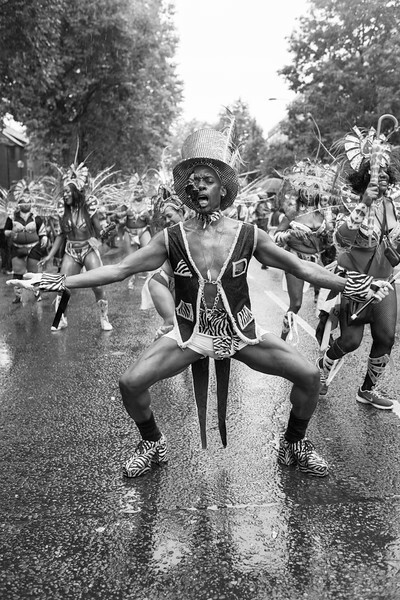 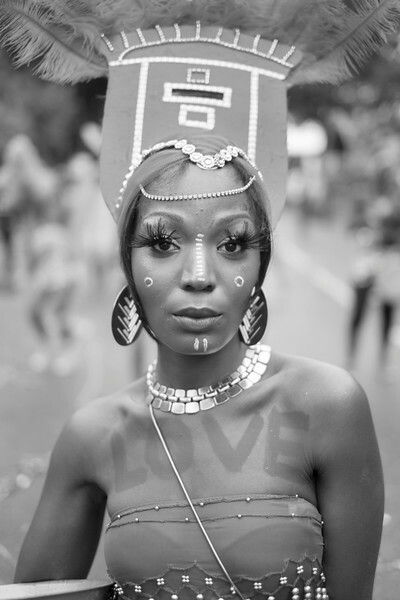 The Notting Hill Carnival, held in the West London district of the same name, is Europe’s largest street festival. 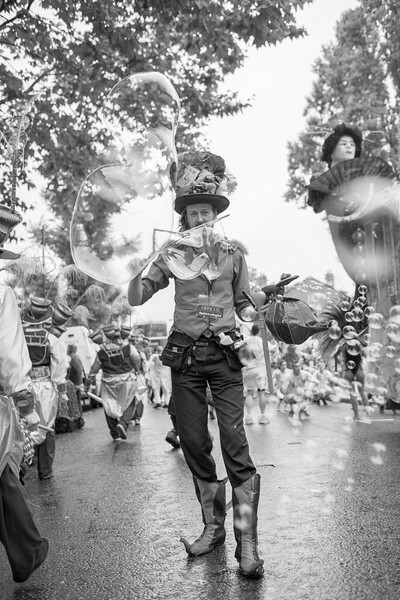 It has been an annual event celebrated on the August bank holiday weekend since 1966. 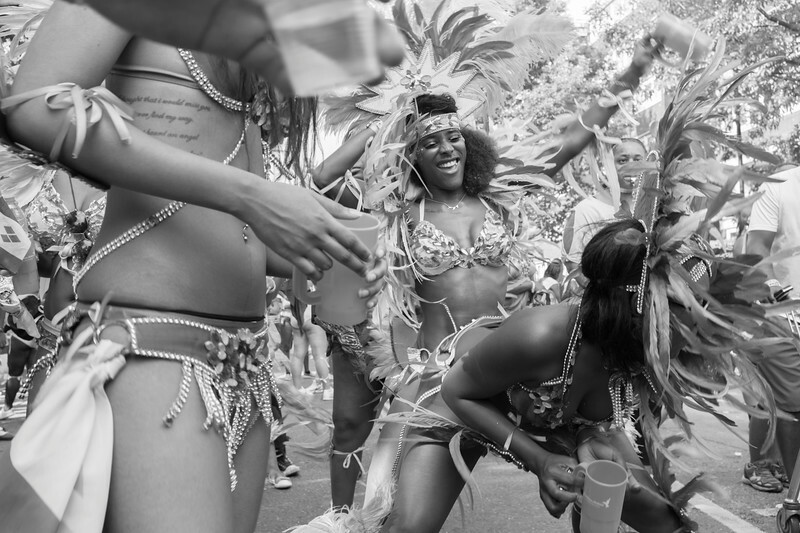 Led by the British West Indian community, it is focussed on the Afro-Caribbean culture of London and overseas. 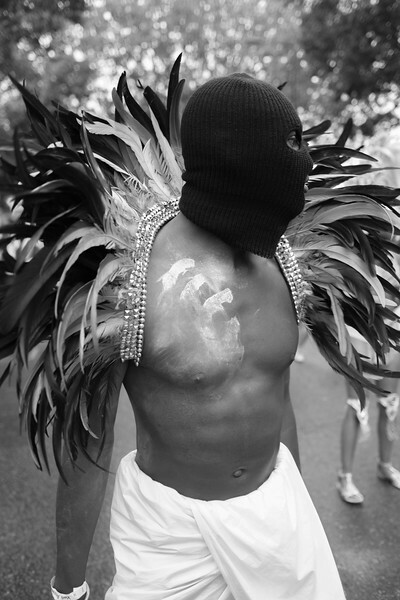 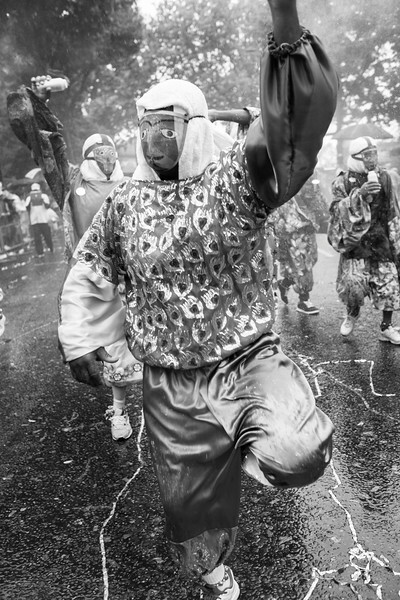 These photographs are from the carnivals held in 2013, 2014 and 2015.